15-year-old boy in Florida confessed to murdering little sister. A 15-year-old confessed to murdering his sister. His admission left authorities stunned. 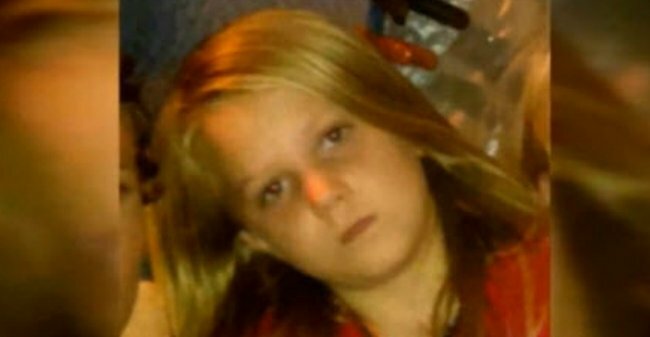 The body of 10-year-old Izabella Heffernan was found in bushland near her home in Fountain, Florida, just hours after she went missing. She was wearing a white dress and was covered in towels. She had suffered fatal gun-shot wounds to her head and chest. Those wounds were inflicted by her older stepbrother. After changing his story three times, 15-year-old Fred Lochridge confessed to shooting his little sister and according to News.com.au, his admission left authorities stunned. The Bay County Sheriff’s office state that while in custody Lochridge, who has been charged with second degree murder, changed his story several times. After his arrest, Lochridge admitted to shooting his sister, but claimed it was a hunting accident and he had believed he was aiming the .22 calibre rifle at a deer. He later claimed someone had been attacking his sister, and in an effort to stop the stranger, he accidentally shot Izabella in the chest and face. 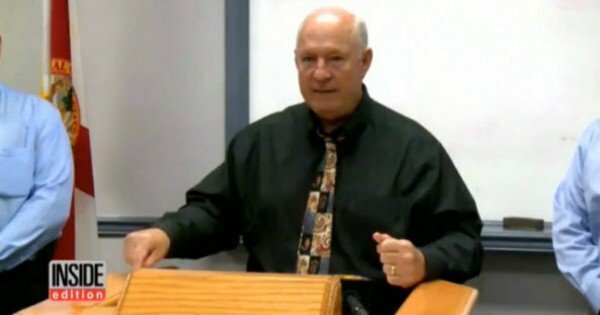 Lochridge’s story changed again and in his final version of events he claimed he shot Izabella in the chest while teaching her to shoot. According to News.com.au, Lochridge told investigators he thought she had been hit in the lungs. The 15 year old then confessed to moving his sister’s body, cleaning her, changing her clothes and moving her body to the bushland where she was later found. According to the Panema City News Herald, Sheriff Frank McKeithen described how this incident impacted officers and officials involved. *Featured and social image: Screenshot Inside Edition via Bay County Sheriff’s Office.